The article, Orphans’ Lonely Beginnings Reveal How Parents Share a Child’s Brain is circling the web. Reading to the end of this article is so important, as the end gives the hope. Well, some. It scares me when articles like this are shared, not because it’s a horrible piece, but because I fear adoptive and foster parents will be pushed away and not adopt because of the news it shares. I tell parents about Dr. Bruce Perry’s studies on neglected, abused, and traumatized children’s brains and how they look different. Yet, I always try to share the positives that our hurting children possess. 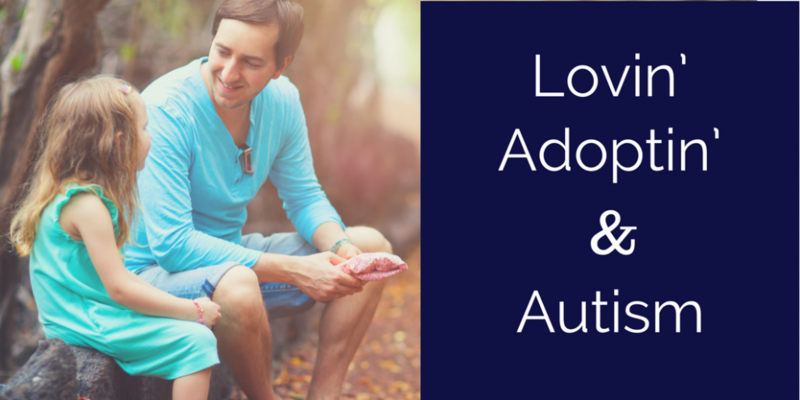 I know families who adopted five, seven, and nine-year-olds and they’re thriving. Not every child who’s neglected suffers from cognitive delays, or neurological disorders. If a child misbehaves, it doesn’t always mean they have neurological issues or cognitive delays. Parents can look at behaviors and think their child lacks intelligence, when most often that isn’t the case. 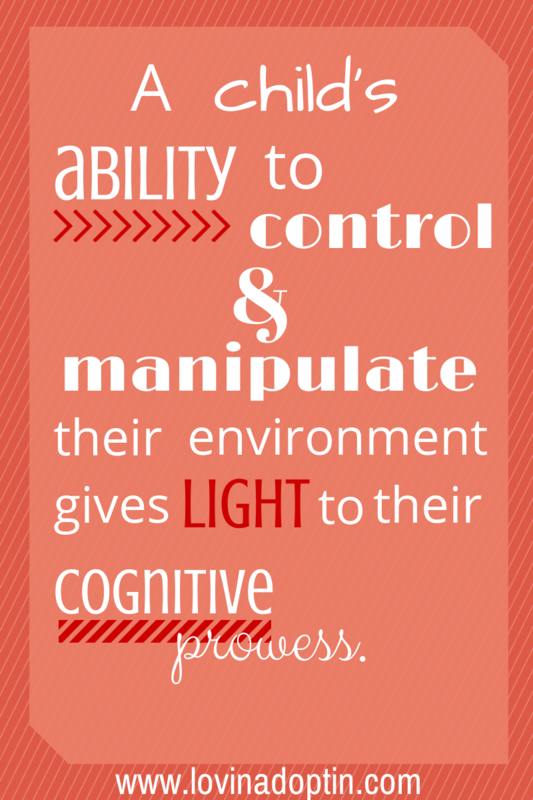 A child’s ability to control and manipulate their environment gives light to their cognitive prowess. 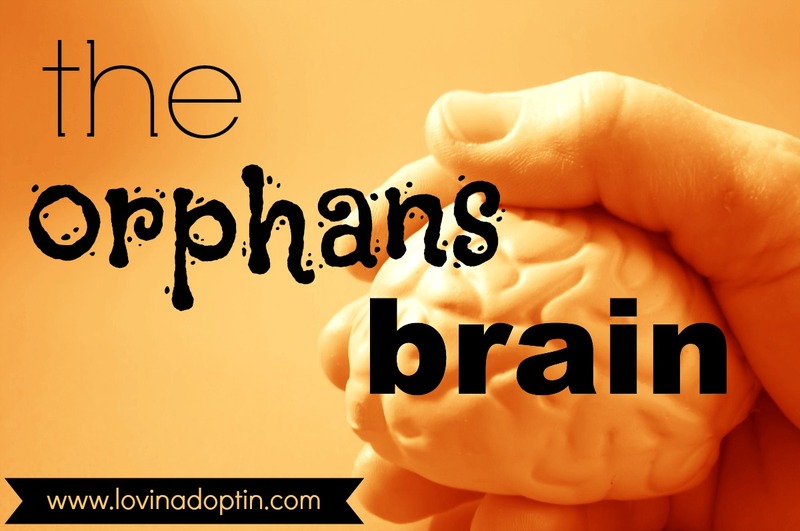 More information about this can be found in the post, the intelligence behind a hurting child. I don’t want an adult who hears about his parents car accident, and turns back to them, realizing he loves them, to be the only story. I want to hear stories of children who realized their parents love while they were still in the home. Yes, there are children with cognitive delays and neurological disorders, but that doesn’t mean all children who’ve been traumatized has them. With help, they can overcome their circumstances. And, sure, I’m thinking it may be beneficial for some prospective adoptive and foster parents to be aware of this information beforehand, if only to weed out those who wouldn’t be able to handle a child with special needs. 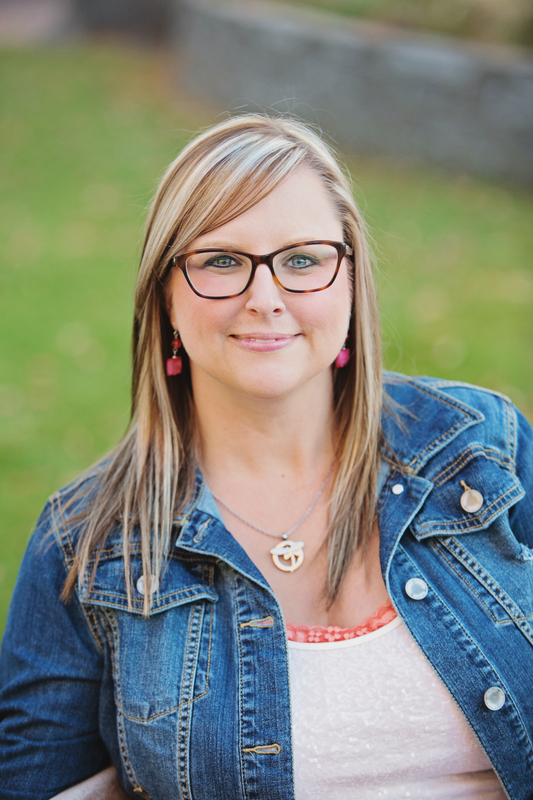 Caring for a child with special needs requires special parenting, and some people don’t want to put in the effort to help a child, and some feel they can’t do it even with every ounce of their abilities put in full force. This entry was posted in Uncategorized and tagged abuse, adoption, brain development, brain studies, cognitive delays, foster care, neglect, neurological disorder, orphan, Russia. Bookmark the permalink.